Those are exactly the types of qualities we look for in residents of the Bell Media Prime Time TV program and our six residents selected certainly possess a healthy mix of the aforementioned characteristics. This year, we are pleased to welcome renowned writer/producer Avrum Jacobson as this year’s Executive-Producer-in-Residence. 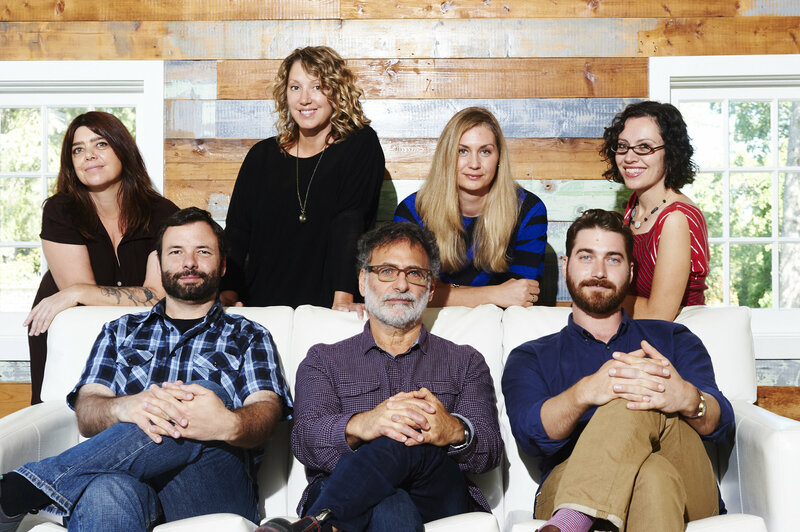 These writers will work as a real-world story room while learning from one of Canada’s most accomplished and respected TV writers and producers, ultimately developing Jacobson’s new show, as well as their own original series concepts. “Our new residents have proven themselves as writers, directors, and technicians in comedy, theatre, dance, opera, documentaries, radio, and film. In their interviews they showed themselves to be smart, curious, and dynamic individuals,” says Jacobson. “We can’t wait to see what they will accomplish together." Jacobson, an award-winning screenwriter and producer, perhaps best know for his work on End Game, ReGenesis and The Listener, began his screenwriting career on Degrassi High, where he created the original bible and opening episode. Following Degrassi High, Jacobson wrote the television movie Family Reunion, which earned him a Gemini Award for Best Writing in a Comedy or Variety Program or Series. In addition, Jacobson co-wrote the bible and pilot for the futuristic series ReGenesis and went on to write 13 episodes over four seasons, and also wrote the multiple award-winning ReGenesis Interactive. Most recently, he created and was the showrunner on the highly acclaimed crime drama series Endgame. Jacobson’s numerous credits as writer, story editor or producer also include the feature film Malarek and a variety of hit TV series, including Republic of Doyle, The Listener, Rogue II, Crusoe, Caitlin’s Way, F/X, Road to Avonlea and Cold Squad. Jacobson is currently in development on a feature film and two TV series. The 2015 program marks the fourth year of our partnership with Bell Media, who we are very thankful to for their continued support. The Prime Time TV Program delivers a rigorous and intensive five month experience, providing writers with the professional and creative skills to succeed in television. The proof is in the many, many CFC TV alumni that have gone on to work in TV in Canada and abroad: CFC alumni have worked on nearly 1000 TV shows worldwide, including critically acclaimed series such as Lost Girl, Justified, Orphan Black, Sensitive Skin, Saving Hope, Rookie Blue, Bitten and Killjoys and the list goes on. Diana Frances is Vancouver raised, Toronto-based comedian and writer who has written for CBC Television (22 Minutes, The Hour with George Stroumboulopoulos) CBC Radio (The Irrelevant Show, The Debaters, DNTO), and CTV (Comedy Inc.). Frances has been nominated for eight Canadian Comedy Awards for Best Female Improviser, teaches sketch comedy writing at The Second City, is an alumnus of The Vancouver TheatreSports League, has toured with Just for Laughs, and has entertained Canadian soldiers in Bosnia, Egypt and Israel. Her hour-long dramedy, Given Up is inspired by her experience with adoption. Eric Putzer has been working in film and television for the last eleven years. At age 17, he began pursuing his love for filmmaking by splitting his time between technical work and screenwriting. He has been a full member of both NABET 700 and IATSE 873 as a boom operator and has worked on such films as Mama, Score: A Hockey Musical and Midnight's Children. He has also worked on various television series including Flashpoint, Rookie Blue and Heroes Reborn. Putzer is currently developing the one-hour dramas The Happiness Revolution and The Singularity, is in development with Parvati Creative Inc. on a television series, and is now working as a story editor on the feature film Little Kings. 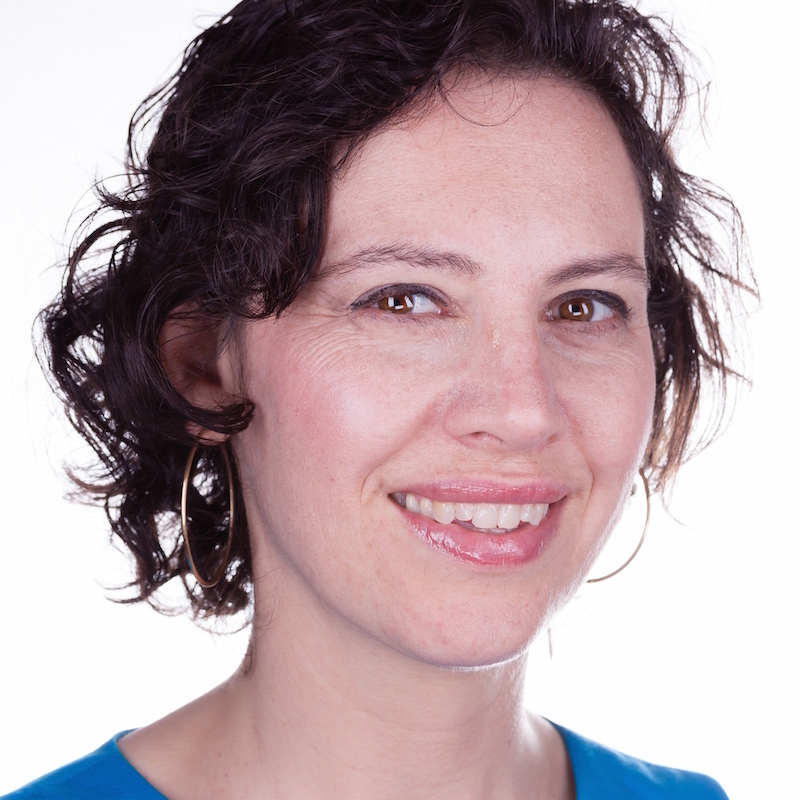 Molly Clayton has written and produced both documentary film and drama. Her writing credits include the feature documentary Just Say It! and The Prospector’s Bride. Clayton has spent much of her career working in production in the Vancouver and Toronto film industries; she has worked in the production office, locations department and as an assistant director. Clayton is a member of the Directors Guild of Canada (DGC) and also works as an independent editor and enjoys cutting her own projects. She is a graduate of York University (Theatre Glendon), Confederation College (Film Production) and Humber College (Post Graduate in Public Relations). She owns and operates Darkwoods Media, an independent production house in Toronto. Nicolas Billon’s stage work has been produced in Toronto, Stratford, New York, Chicago, and Paris. His triptych Fault Lines garnered the 2013 Governor-General’s Award for Drama. He recently adapted his first play, The Elephant Song, into a feature film, for which he won a 2015 Canadian Screen Award and Writers Guild of Canada Screenwriting Award. His most recent play, Butcher, premiered in 2014 at Alberta Theatre Projects and won the 2015 Calgary Theatre Critics Award for Best New Script. The 2015/16 theatre season will see no less than seven productions of Butcher across North America and abroad. Ruth Madoc-Jones is a Toronto-based writer and director of theatre, dance and opera, who brings her 20 years of professional experience to writing for television. Her selected writing credits for the stage include Jumping Over, The Emperor’s New Clothes Remix, The Runner, The Firefly, Glorious, The Ecstatics, Jekyll, Better Safe Than Sorry, Stem, and BéBé. Along with her writing, Madoc-Jones works as a dramaturge and editor with some of the country’s most exciting playwrights and theatre creators, and has contributed to bringing more than 50 new works to the stage. She received the K.M. Hunter Award for her original writing and performance, and the John Hirsch Director’s award for excellence in theatre direction. Sarah Goodman was born in Toronto and has lived in New York, where she began making films. She has written and directed both narrative and documentary film. Her feature documentary Army of and When We Were Boys led to her short drama, Hidden Driveway, and her award-winning, critically acclaimed first feature drama Porch Stories, was released in Canada in June 2015 after touring festivals. Goodman has also written and directed documentary programs for television, such as the popular series Ancestors in the Attic, for which she wrote episodes spanning three seasons ,and the acclaimed National Parks Project. She is currently in development on a TV series, Conviction, with Lisa Jackson. "It helps to have an ear for dialogue and some brains, but mostly TV writing is a craft that can be learned with time. Lots. So don’t expect to be good right from the beginning; in fact assume you aren’t. Once you got humble down, there are really just two things to do. Read scripts and write them. Repeat over and over. And one final thing: don’t just watch TV; watch people."